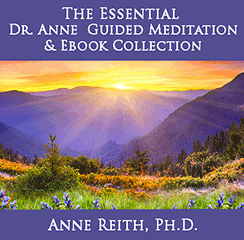 Legal Issues for Reiki Practitioners-Anne Reith, Ph.D. When Does & Doesn’t SB-577 Apply? Why Should You Comply with SB-577? 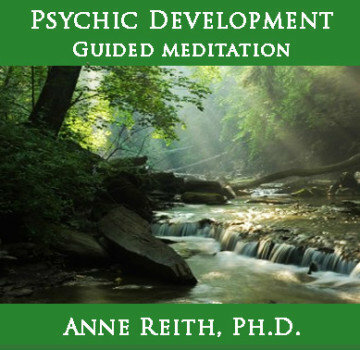 IMPORTANT NOTE: I am not an attorney and am providing the following information as a general overview of the legal issues that are relevant when a Reiki Practitioner is providing Reiki sessions to others. The following information is not exhaustive, and it is not meant to replace sound legal advice. If you have questions, please seek out appropriate legal counsel. In general, you are within all legal limits if you NEVER . . . 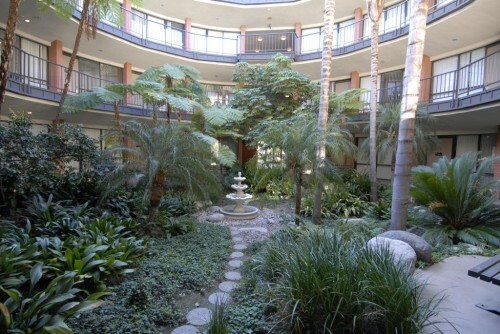 It is important to understand that the vast majority of legal cases in medical, dental, counseling, and alternative healing professions involve accusations of “inappropriate touch” or “sexual contact.” Although Reiki can be done using a “hands-on” technique, you are encouraged to think carefully before you decide to use this approach with any (or all) of your clients. ALWAYS ask permission to use a hands-on technique. ALWAYS explain that you can do Reiki without touch (i.e., “hands-off”) if the client prefers this approach. ALWAYS explain, in general terms, the hand positions before you begin treatment. ALWAYS tell you client that he or she should let you know immediately if he or she feels uncomfortable at any time. NOTE: Even if you are practicing outside the State of California, you may find the following information helpful. Although it may feel restrictive in some ways, it is also designed to protect both you and your clients. I personally believe that all energy healers, regardless of geographic location, are well-advised to use a similar approach to that described below. If you are providing Reiki services in the State of California for a fee, then you are considered a “complementary health care provider.” This means that you fall under the requirements of California Senate Bill SB-577, which went into effect on January 1, 2003. This is very important legislation because it is designed to protect you! Prior to this bill being passed, a strict interpretation of the law would have found anyone practicing any kind of unlicensed healing art in California as technically in violation of the Medical Practice Act. This means that this practitioner could be prosecuted for “practicing medicine without a license.” If you are willing to comply with SB-577, you can safely offer services in California without fear of being charged with what is a felony. NOTE: Click here to review the text of California Senate Bill SB-577. NOTE: Click here to review an example Client Information Form, Acknowledgement, & Consent to Receive Treatment. NOTE: Although not specified in SB-577, I recommend that you keep the signed consent form for three years from your last date of service and not three years from the time that the consent form was signed. In addition to the requirements stated above, SB-577 also mandates that certain information be included in all advertising. Specifically, if you are advertising your Reiki services, you are required to “disclose in that advertisement that he or she is not licensed by the state as a healing arts practitioner” (from SB-577). At the time of this writing, there are still many questions about this section of SB-577. For example, does this apply to business cards, fliers, and brochures that are given to your prospective clients? What about information that is sent to the members of a private email list? Or does this section of SB-577 only apply to local or national ads in magazines, newspapers, etc. I personally believe that you should put this statement on your website because this is public information. However, it is unclear how often you need to make this statement regarding Reiki not being licensed in the State of California (e.g., only the page describing your Reiki services, all pages where Reiki is discussed). 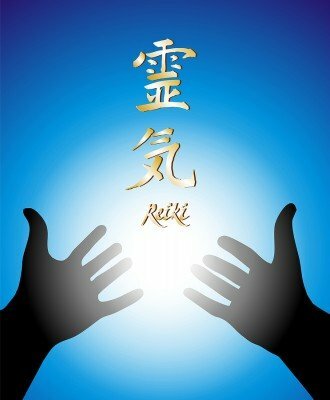 There is nothing mentioned in SB-577 about the advertising of Reiki classes. It is my belief that if the Reiki Master discusses SB-577 in the Reiki class and includes information in their manual, then this should be enough when teaching Reiki classes in the State of California. 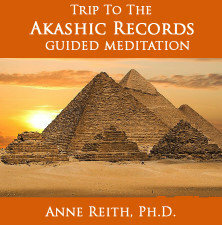 However, Reiki Masters (and Practitioners) may also want to include information about SB-577 on their website. If you are offering Reiki services for a fee but you make no claim whatsoever, either verbally or in written form, that Reiki in any way is related to physical health or improvement of a physical condition. For example, if you are using Reiki to improve psychological conditions only (e.g., memory, concentration, test-taking skills) and you do not claim that it is related to physical health, then SB-577 MAY not apply. However, if you state that Reiki can create a state of relaxation that has been shown to lead to improved health, then SB-577 applies to you. 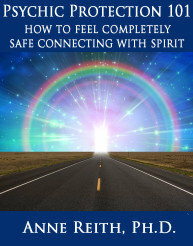 If you are only using Reiki with family and friends and are not charging for your services. If you are providing Reiki on a purely volunteer basis (e.g., as part of a group that offers Reiki to seniors or nursing home residents free of charge). If your professional practice falls under the jurisdiction of SB-577 and you choose not to comply, you can be prosecuted for practicing medicine without a license, which is a felony in California. You may also be subject to a variety of civil claims by private parties because you were found to be conducting a business in violation of the law. Because “hands-on” Reiki is traditionally done as light touch, without manipulating, stroking or tapping the body, it may or may not be covered under the definition of that specific city. But some cities are more strict than others, so it’s important for you to both look up the information online and then talk with someone in the Business Office. NOTE: If you use only a “hands-off” technique, then it is very likely that any ordinances pertaining to massage do not apply, which is part of the reason why I teach a purely hands-off approach in my classes. 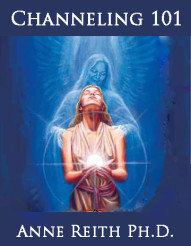 If you use a “hands-on” technique during Reiki sessions, then you may also want to become familiar with any laws within your state that may pertain to the “laying on of hands for therapeutic purposes.” If you live in a state where this is permitted, then some legal protection may be afforded to you if you become a non-denominational minister. One organization that provides this status free of charge is listed below. However, there is growing debate in the field about how much protection non-denominational minister status will actually provide to you as a Reiki Practitioner. The logic behind using this status is that by doing so, you are saying that Reiki is part of practicing your religion and it can’t, therefore, be restricted or regulated by law. The counter argument against using this status as a means of protection when using “hands-on” techniques is that Reiki is not considered a religion. 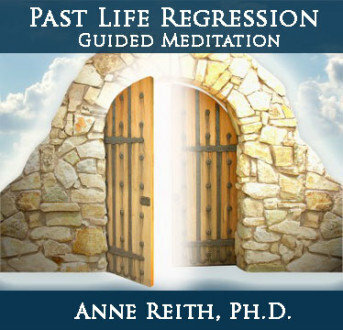 If brought before a court of law, you would need to prove that you are living your life according to the principles of Reiki. 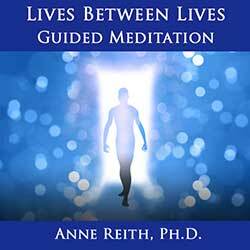 To learn more about this topic, click here for an article published by The International Center for Reiki Training. If you elect to become ordained as a non-denominational minister, then please be aware that you then fall under the “reporting laws” within your state when you are serving in a professional capacity with a client (i.e., receiving a fee for your services). In California, this means that you are legally liable for criminal and civil law suits if you fail to report, among other things, (a) reasonable suspicion of child abuse, elder abuse, or dependent adult abuse or (b) when you feel that there is reasonable suspicion that someone is about to seriously harm an identifiable victim(s). If this happens, you must contact a local law enforcement agency, although you can do so confidentially. There are additional issues that are involved in these “reporting laws.” Please consult an attorney if you have any questions about the laws pertaining to practicing Reiki within your state. There are many non-denominational churches that list the laying on of hands as part of their ministry, and many of them will ordain you as a minister for little or no cost and few requirements (see below). As an added benefit, as a minister, you are also able to legally perform weddings, if you wish to do so. You may also wish to obtain malpractice insurance. Low cost policies are available through many insurance organizations, including the International Association of Reiki Professionals.